When Angela Merkel — who will mark 13 unbroken years as German Chancellor (Prime Minister equivalent) in just two weeks’ time — suffered yet another blow in a line of electoral setbacks last month, she announced she would relinquish the leadership of her party as well as her country. Dr Merkel will step down from the Christian Democratic Union (CDU) in December at the party’s annual conference, but against her own previous insistence that the two roles should go together, said she wants to continue as Chancellor until the next German election in 2021. Following her recent embarrassing election results with almost another two years in power would not be popular with voters, however, a new poll conducted for German newspaper Bild reveals. The survey suggests 62.2 per cent of Germans think Dr Merkel should resign shortly after stepping down from her party leadership — at the beginning of 2019 — so Germany can have a new Chancellor. 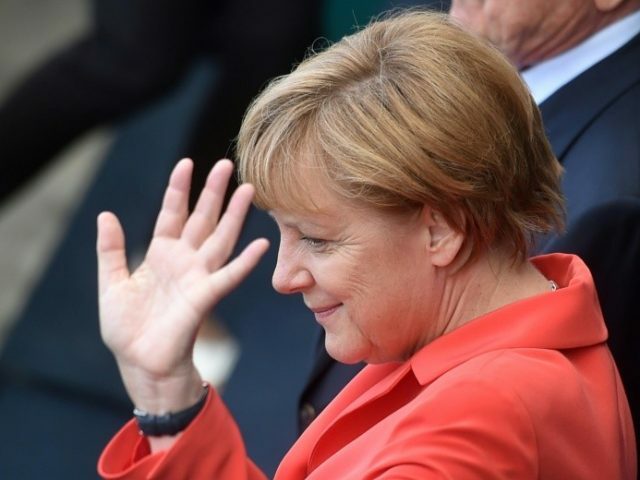 The figure resembles a significant rise over a similar poll taken in December 2017, when Breitbart London reported 47 per cent of Germans surveyed said they wanted Merkel to stand down before 2021. The CDU will select a new party leader at the December conference, and as reported by Breitbart London those vying to take the top job in German politics are seeking to differentiate themselves from the outgoing chancellor — and each other — through comments on the forthcoming United Nations migration pact. 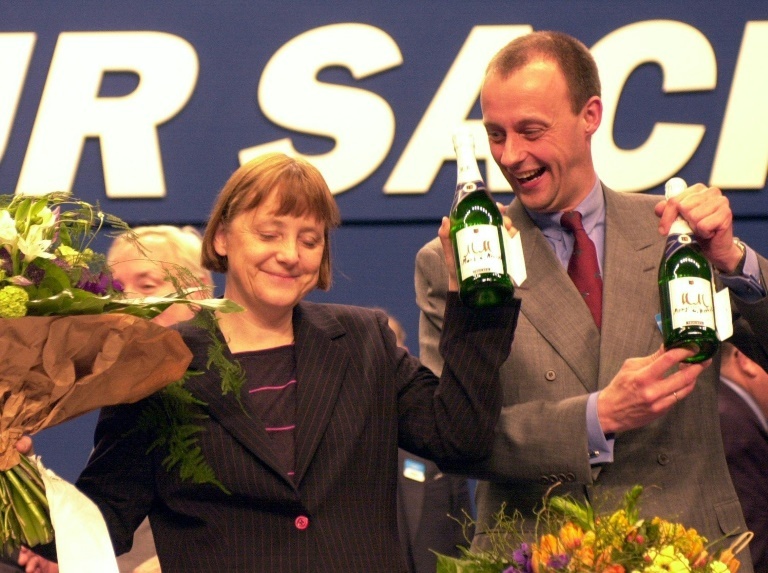 The Merkel Chancellorship has been one defined for many by the issue of mass migration to Europe, and Federal Minister of health Jens Spahn has been a vocal critic of the controversial UN plan. The scramble to succeed Merkel was triggered in October after the Chancellor’s CDU party recorded a poor performance in local elections in Hesse, with insurgent parties the AfD and the Greens both breaking through with significant rises in support. This followed another bad result for Merkel’s Bavarian sister party in early October, getting their worst polling in a state they have historically dominated in decades. Most damaging of all perhaps was Angela Merkel’s performance in the German national elections in 2017, which saw her party achieve its worst result since the Second World War. The new highs achieved by the AfD were seen as a particular indictment for Merkel’s performance.